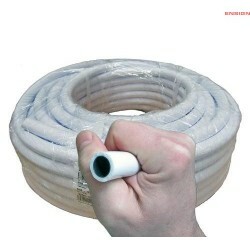 High pressure mini hose: 10mm, 3/8". 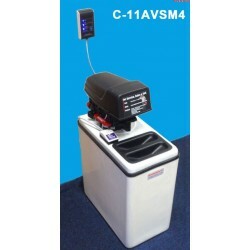 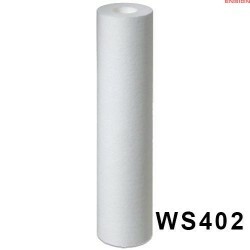 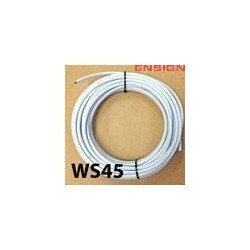 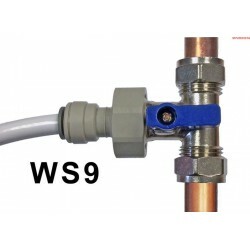 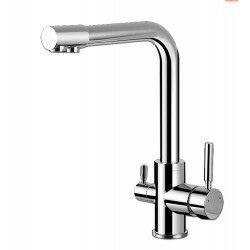 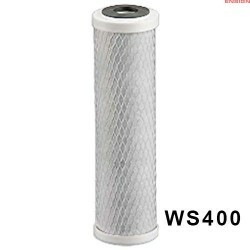 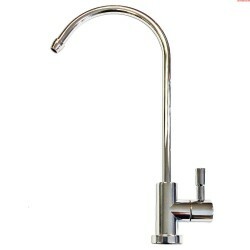 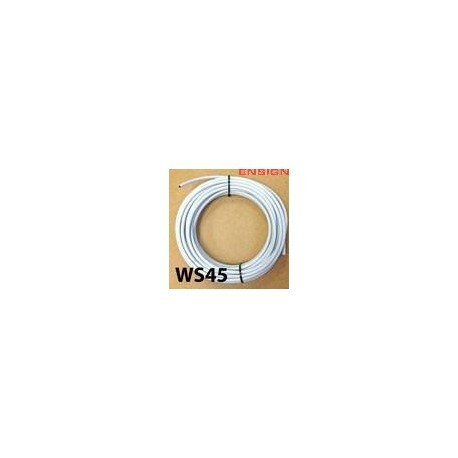 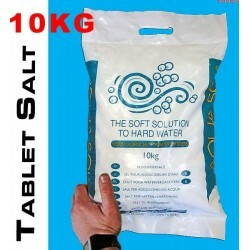 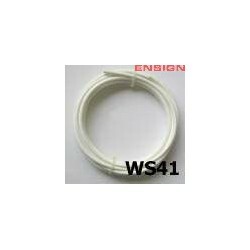 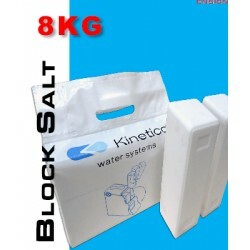 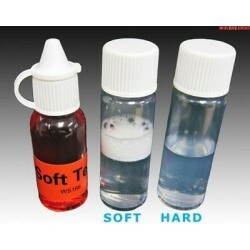 Suitable for use with mini taps and filter applications. 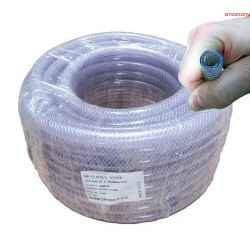 Polythene construction and food grade. 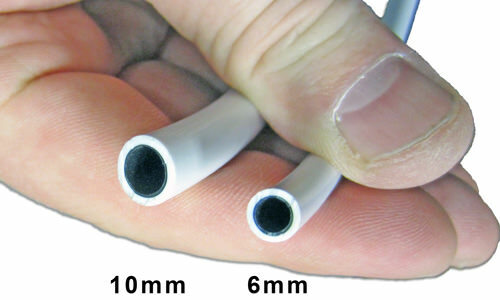 Flexible mini hose 10mm, 3/8".